Despite the delay for the NPD sales of September, they are finally in. 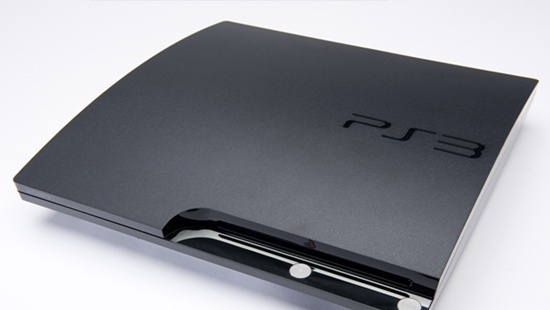 According to the NPD, the PS3 has shifted over 312,000 in the US last month, down 37 per cent year-over-year. The Wii has sold 254,000, down 45 per cent year-over-year, while on the other hand, the Xbox 360 shifted 484,000 units, up 37 per cent year-over-year, and is the best selling home console in the States for four months in a row. In Europe, the Playstation Move has shifted 1.5 Million units, which is very impressive.